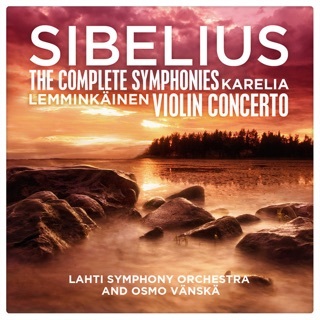 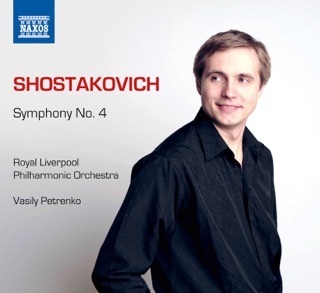 A great performance but the download unfotunately can't compare with the CD. 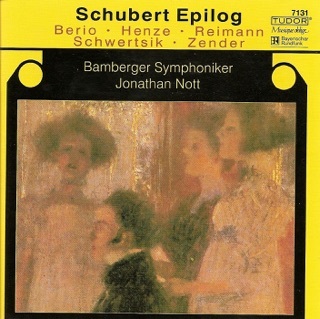 For music like this I believe a CD is essentail! 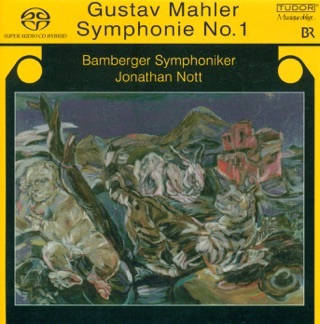 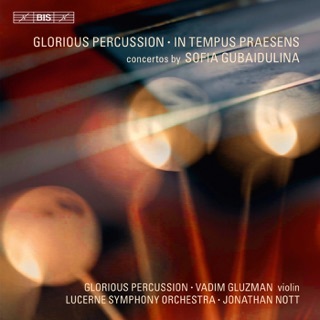 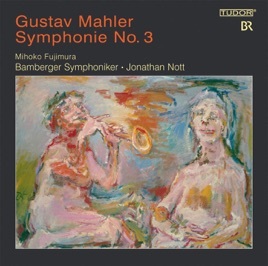 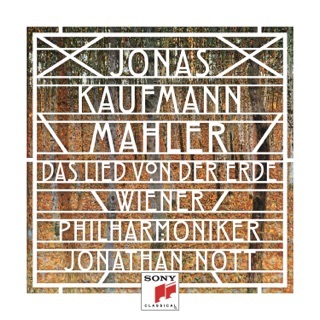 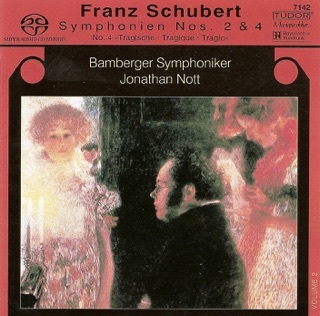 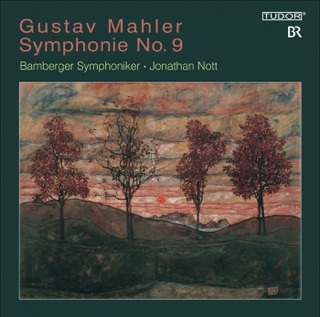 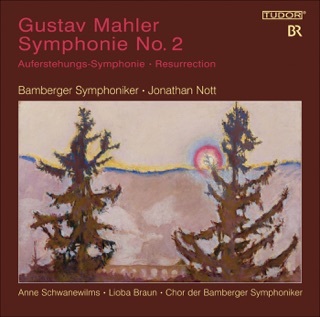 Another perfect recording from Jonathan Nott and the Bamberg Symphony Orchestra on Tudor. 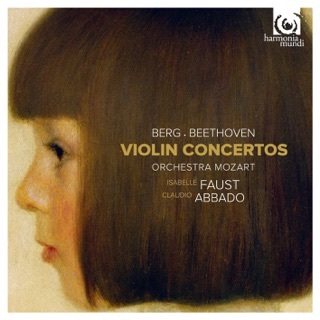 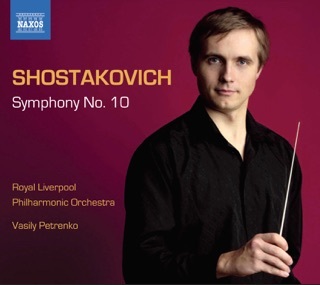 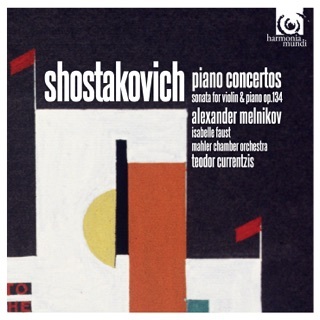 Great recording of my favorite composer!